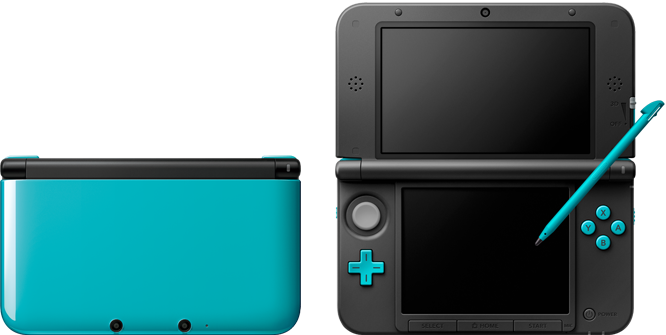 The Nintendo 3DS LL (or XL as in the States and English speaking countries) will have two new releases in Japan for around $209 dollars in USD. These will be bundled with the normal setup, and shipped with a charging cable. These will be released late November 2013 and will be a limited edition for the holiday. Turquoise + Black and Orange + Black will be for the 3DS LL only.